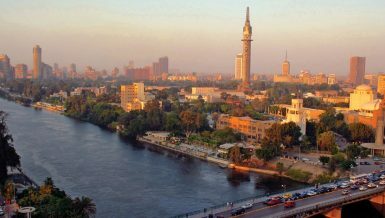 Egypt shares are expected by analysts to move sideways amid a profit-taking streak by investors to book gains from a sustained rally in the past few weeks, awaiting fresh catalysts to resume its upward trajectory. 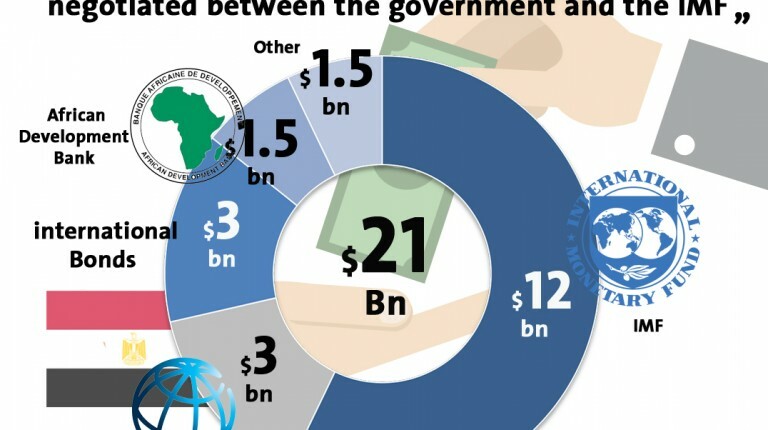 The market is currently pressured by profit-taking by local and Arab institutional investors, head of the capital market committee at the African Economic Council, Ayman Fouda, said in a recent research note. The EGX30 index has a short-term resistance at 15,414 and 15,470 points, while it has support at 15,260 and 15,150 points, Fouda highlighted. The small- and medium-caps EGX70 index has a short-term resistance at 850 and 858 points, and has an upside potential at 885 points, he pointed out, adding that the index has support at 840 and 832 points. Fouda recommended investors monitor stocks and partially allocate profits near significant resistance levels, in line with holding onto liquidity to rebuild purchasing centres on stocks with positive news near support levels. Furthermore, head of technical analysis department at Arabeya Online, Michael Armia, said that the EGX30 index is still moving upwardly as it has resistance at 15,400, 15,615, and 15,850 points and has support at 15,360, 15,100, and 15,000 points. The EGX70 index is also rising and hovering around the levels of 885 and 942 points, Armia continued. Profit-taking movement continued across the week, as the main index approached the support level of 15,000 points, according to financial analyst Saed El-Fekky. Investors are anticipating the next meeting of the Monetary Policy Committee (MPC) of the Central Bank of Egypt (CBE) and its decision on interest rates, which led to worries among traders as the CBE is expected to lower rates after five hikes last year, he added. The EGX30 will target the level of 15,300 points, and then resistance level at 15,500 points, El-Fekky indicated. The benchmark EGX30 index is expected to see a limited sideways move between 15,000 and 15,300 points until new catalysts push the stock market towards stability and boost liquidity, El-Fekky noted. 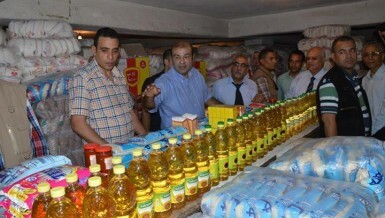 The new catalysts are likely to push the indices and stocks of the EGX to new levels, El-Fekky added. The positive vision is forecasted to continue on the medium and long terms, he indicated, adding that stocks have a good chance for investment. The small- and medium-caps EGX70 index is targeting resistance at 880 points, after closing Thursday’s trading session at 850 points, while it has support at 830 points, he continued. Moreover, Sameh Gharib, head of technical research at Roots Stock Brokerage House, expects the EGX30 index to move towards 15,300 points. Meanwhile, technical analyst Safaa Fares said that the EGX is stable and the EGX30 is still moving upwardly, adding that it has a short-term resistance at 15,400 points and an upside potential at 15,600 points. The EGX index has support at 15,050 points and a downside potential at 14,850 points, Fares added. Additionally, the EGX70 index has resistance at 860 points and an upside potential at 888 points, while it has support at 832 points and a downside potential at 821 points. 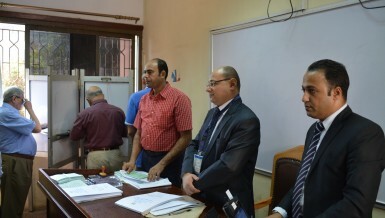 The Egyptian Exchange closed on a down note last week, due to the excessive selling by Arab and local investors. The EGX would suspend trades on Thursday 25 January in celebration of National Police Day and the 25 January revolution anniversary. The main index EGX30 fell by 1.56% or 240.27 points, recording its highest weekly losses since last December, as it closed at the level of 15,170 points. The benchmark index has a total traded volume of 827.9m shares, with a total turnover of EGP 2.9bn. 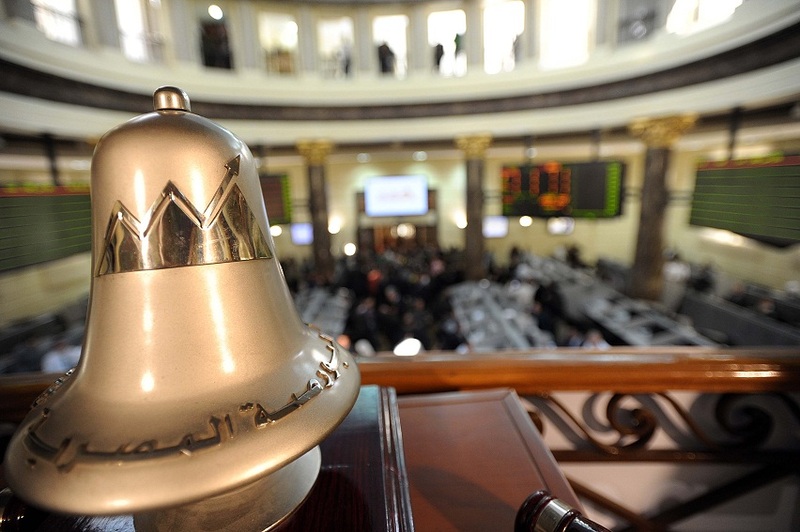 The market capital decreased by EGP 11bn, closing at EGP 850.7bn. EGX70 went down 0.95% to 864.97, while the broader index lost 1% and ended the week at 2,016 points. The equal-weighted index EGX50 also fell 1.24% to the level of 2,710 points. Meanwhile, a recent research note issued by MubasherTrade Research expected the replacement of five stocks on the EGX30 index with another five stocks in early February. The stocks of Abu Qir Fertilisers, Egypt Aluminium, Egypt Kuwait Holding, Ghabbour Auto (GB Auto), and Juhayna Food Industries are likely to be added to the EGX30 index, MubasherTrade highlighted. 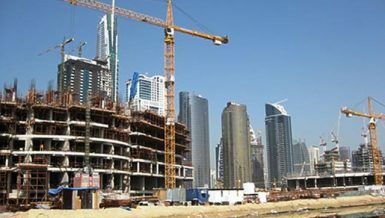 Meanwhile, Arabian Cement, Arabian Food Industries Company (Domty), Cairo Oils & Soap, Egyptian Financial and Industrial Company, and Oriental Weavers are expected to be removed from the index, the research firm indicated. MubasherTrade said that it is excluding the first scenario, on which Global Telecom Holding was fully acquired by VEON Holdings, the report continued. The research firm had previously projected Global Telecom to be excluded from the benchmark in case investors choose to sell their shares in the offer. 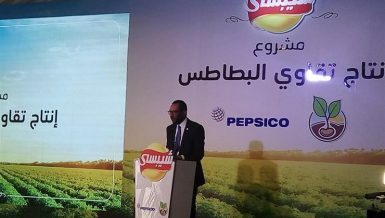 Abu Qir is still expected to have the highest weight within the potential stocks to be added to EGX 30, according to the report. 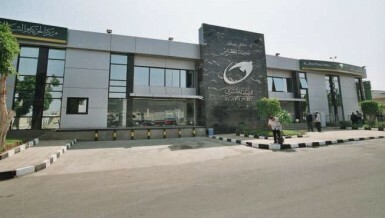 The research firm noted that Abu Qir, Egypt Kuwait Holding, Juhayna, GB Auto, and Egypt Aluminium would have weights of 4.51%, 3.83%, 2.58%, 1.56%, and 0.86%, while Commercial International Bank is set to lose the highest weight as a result of its rebalance, the report concluded.